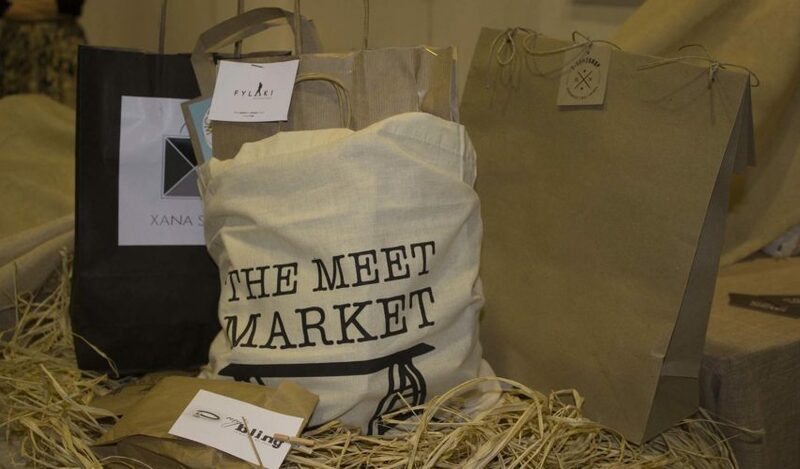 FashionFreaks is working with the Meet Market in Athens and is giving a goodie bag away! Follow the rules and get in the competition. A unique piece by My Bling is one of the goodies in the bag.